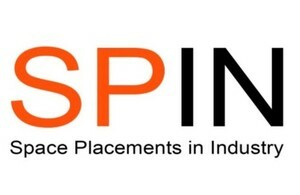 I am delighted that our SPIN scheme is proving to be so popular with companies in the UK space sector. We have some fantastic opportunities available for people to apply for and we will be announcing more placements in the coming weeks. The space sector is a growing success story in the UK and these opportunities offer a great taste of working within this exciting industry.